Some say you buy cheap, you buy twice; maybe that is true especially when you get to see these cheap, stunning flowers that are so beautifully done that you want to get hundred more for yourself. These florists in Bradford create unique and wonderful flower arrangements at affordable prices that everyone deserves to get. So, check out the list that we made for you of the best florists in Bradford. Since 1992, Julia’s Florist has been providing excellent flower arrangement services in the whole area of Bradford. They have various options of decorative blooming plants, most especially in vase and basket arrangements. 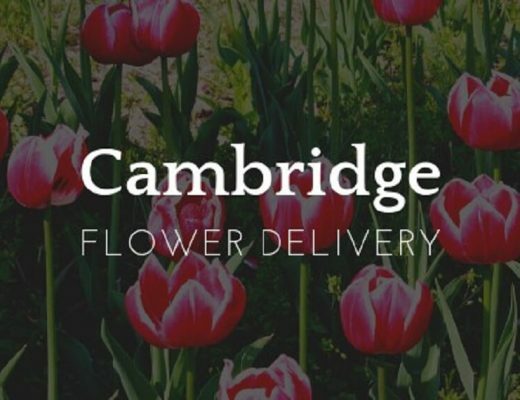 Frames for Flowers is a local florist in Bradford that is offering same-day delivery and delivers bouquets 6 times a week to areas within 6 miles radius from their shop which is conveniently located in Clayton Road. 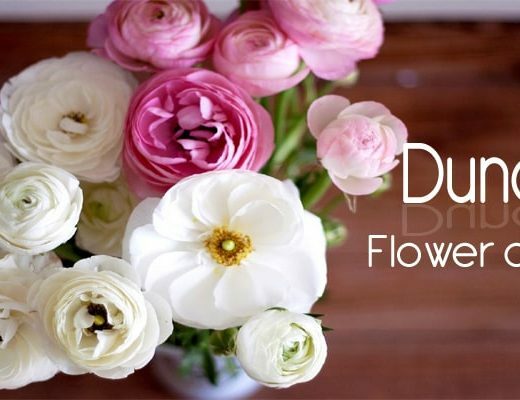 Shopping flowers from them is also made easy through their website. Are you sending a wrapped bouquet of roses to a special someone? Or maybe looking for an elegant hand-tied bouquet for your class wedding? Say no more, Divine Flowers got you covered. They have a handful of options for you to choose from. They even offer chocolate packages for a better party mood. Heaven Scent Florist, standing true to their name, is truly heaven sent as they have a full range of floral arrangement choices laid down for you. From simple vase arrangements to extraordinary gift ideas, their creativity is just all over the place. Plus, they sell these products at such affordable prices! To lose someone is really devastating and Butterflys Florist understands this that is why they do their very best to create really wonderful sympathy flowers that does not just help you with your mourning but also giving honor to your deceased loved one. Bouquets really just go with any occasions whether it is simple or extravagant, but with the flower arrangements the The Flower Room does, no event is too simple. They always make sure that all orders made to them are treated equally special. Check their online shop to witness their creativity. The Flower Merchant is a family-owned business that is committed to make every person in Bradford and its nearby cities feel warm and loved by creating sophisticated flower arrangements. 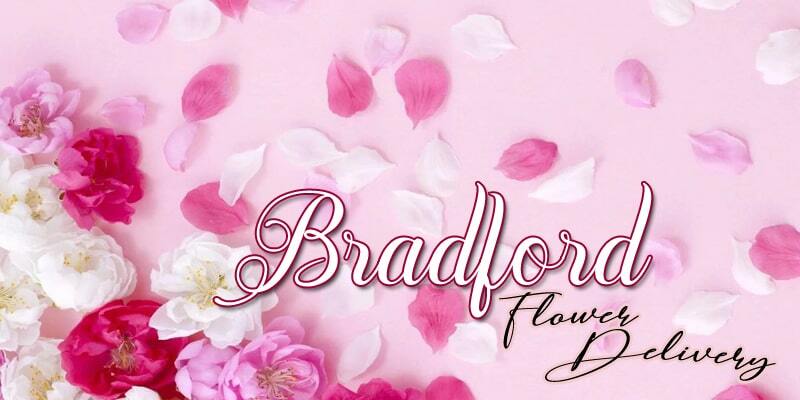 For six years they have been voted Bradford’s #1 florist by the Bradford Topic newspaper readers, thus making them an even more trustworthy florist. Are you looking for premium vase arrangements that will perfectly match your chic center table or your classy dining area? Then you must check out the collection of Linda’s Floral Designs. 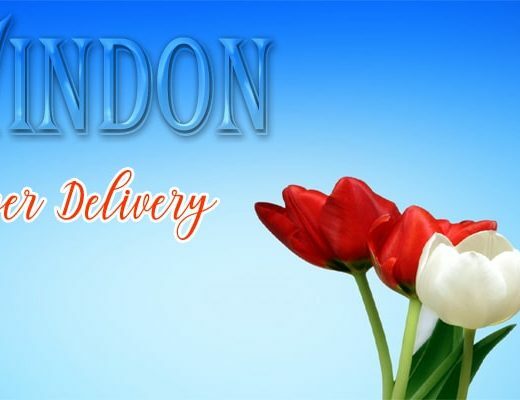 They have lots of options for you to choose from and guaranteed they will be delivered to you fine and fresh.